The major update to Google’s wearable OS is supposed to help make the watches become more independent. It will add things like the ability to download apps on the watches themselves, allow app developers to create widgets (similar to the Apple Watch’s complications), and it will bring third party watchfaces to iOS. As for the rest of the market, Pebble recently cancelled the Time 2 after the company was bought by Fitbit. But smartwatches aren’t totally dead: Apple recently had its best Apple Watch sales week ever, according to Tim Cook. 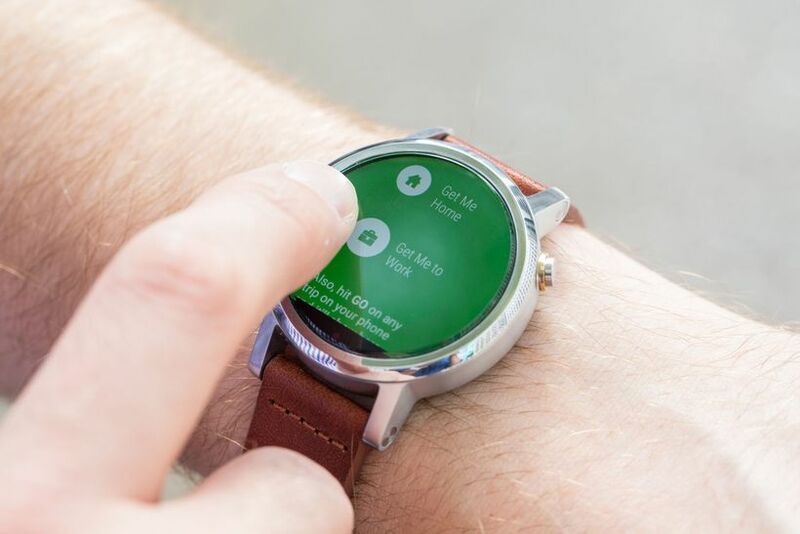 And Google let loose to us earlier this week that the company plans to release two flagship smartwatches in 2017.